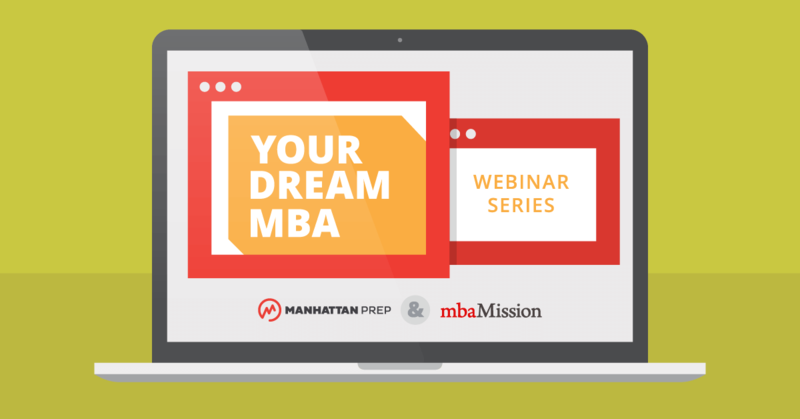 Get All Your MBA Admissions Questions Answered in this Six-Part Online Event Series! 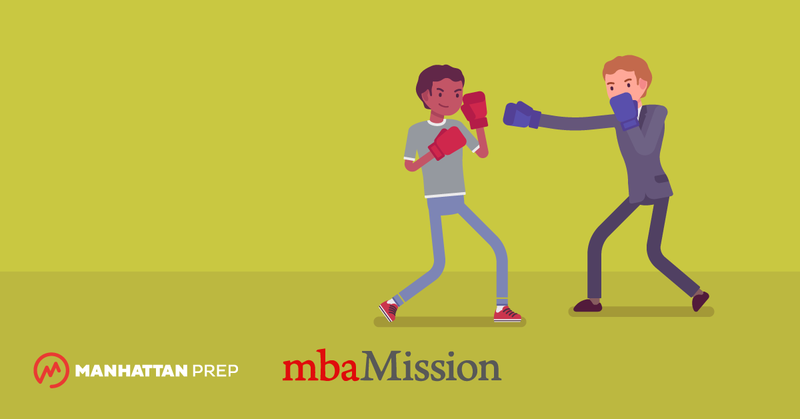 MBA Admissions Myths Destroyed: You Need a 750 to Get In! 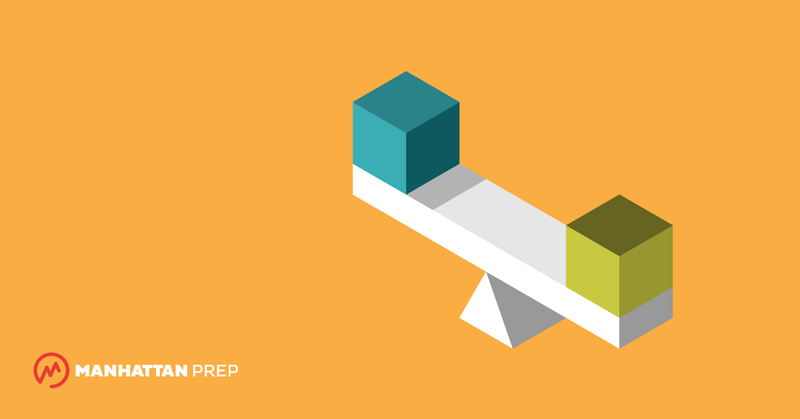 What have you been told about applying to business school? 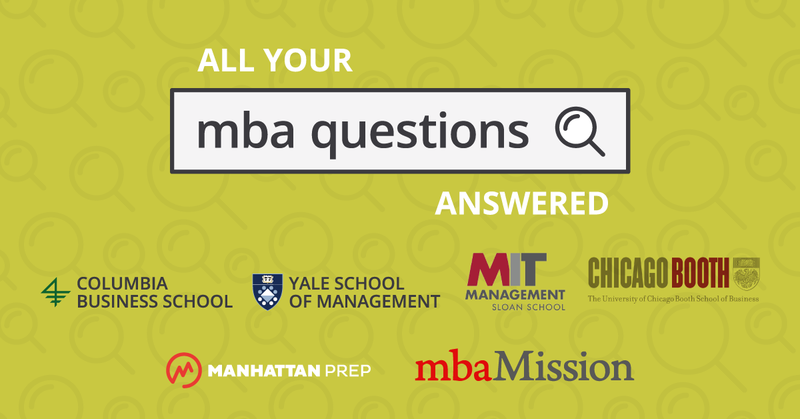 With the advent of chat rooms, blogs and forums, armchair “experts” often unintentionally propagate MBA admissions myths, which can linger and undermine an applicant’s confidence. 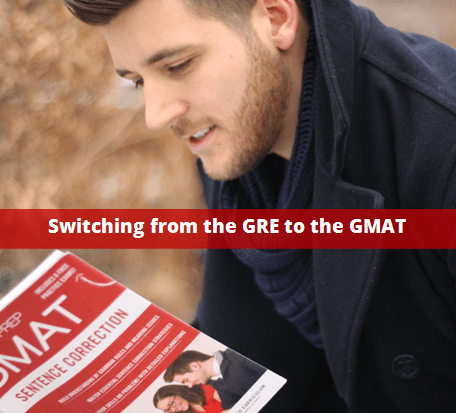 Some applicants are led to believe that schools want a specific “type” of candidate and expect certain GMAT scores and GPAs, for example. 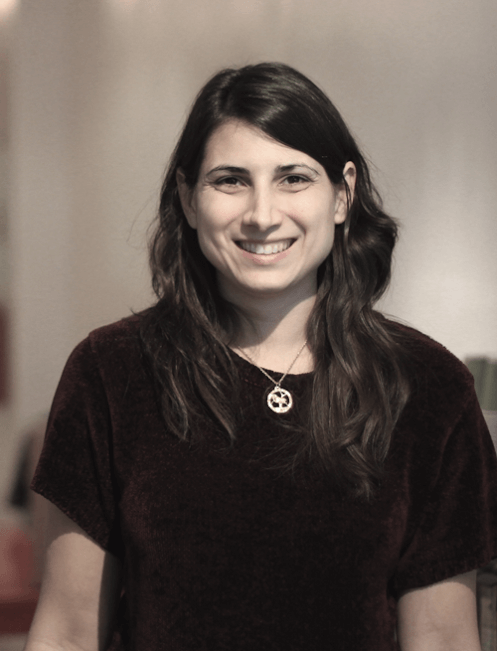 Others are led to believe that they need to know alumni from their target schools and/or get a letter of reference from the CEO of their firm in order to get in. 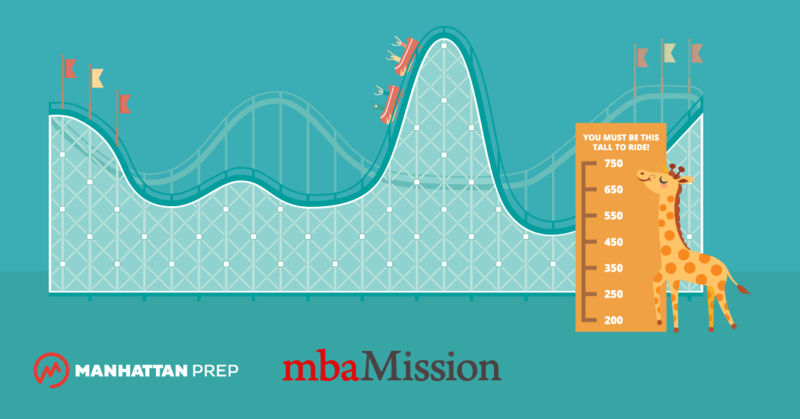 In this series, mbaMission debunks these and other myths and strives to take the anxiety out of the admissions process. 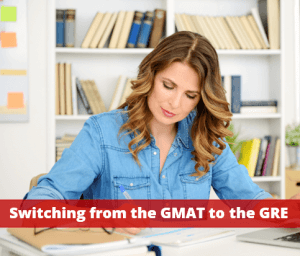 Business Insider recently reached out to our very own Stacey Koprince for expert guidance on navigating the increasingly relevant “GMAT or GRE?” conundrum.